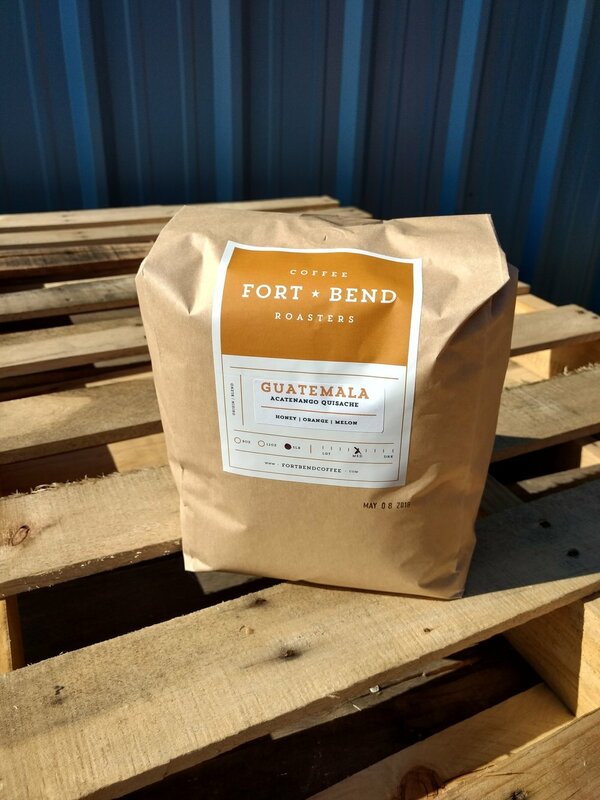 Fort Bend County's premier specialty roaster in your shop. Want to have the freshest coffee in town? We roast and source in small batches, working with the top 1% of coffees in the world. We currently supply a number of area shops in the Katy/Fulshear/Sugar Land area. We offer a complete line of roasts from light to dark. Click here to see our current line up. Coffee is roasted twice weekly in small batches and delivered within 48 hrs of roasting, insuring that you will always have fresh coffee on hand. We can help you take your coffee program to the next level and advise on the best equipment, brewing practices, and customer service practices in the industry. We also offer barista training and other coffee education classes. Please follow the link below to receive access to our wholesale catalog. Delivery is free for most areas within Fort Bend County with a minimum order of 20 lbs. Outside of Fort Bend County is also possible, but will include shipping charges.